Since 1999, WWT.it has been the first italian website specializing in B2B trading of fashion accessories, with a main focus on fashion watches and jewelry. 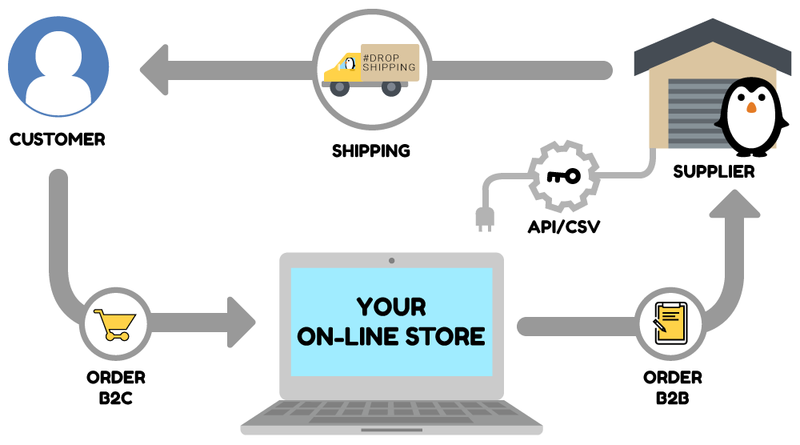 In 2014, WWTech s.r.l., a leading company in IT solutions and integrated logistics, has developed a web-based software dedicated to this new way of sale: the dropshipping! An innovative on-line platform is available for all resellers willing to start a profitable dropshipping service of products sold on our wholesale website: you will be able to add several items in a single basket, with multiple shipping addresses and indipendently dialogue with the Logistics in charge to forward our items to your end customers. CONTACT US AND BECOME A NEW DROPSHIPPING RESELLER!